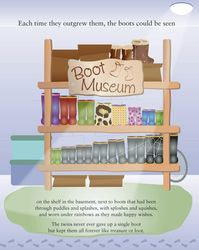 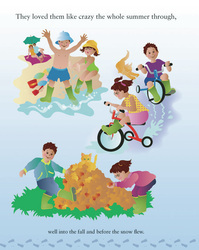 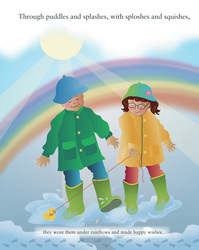 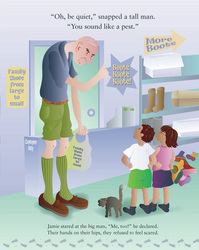 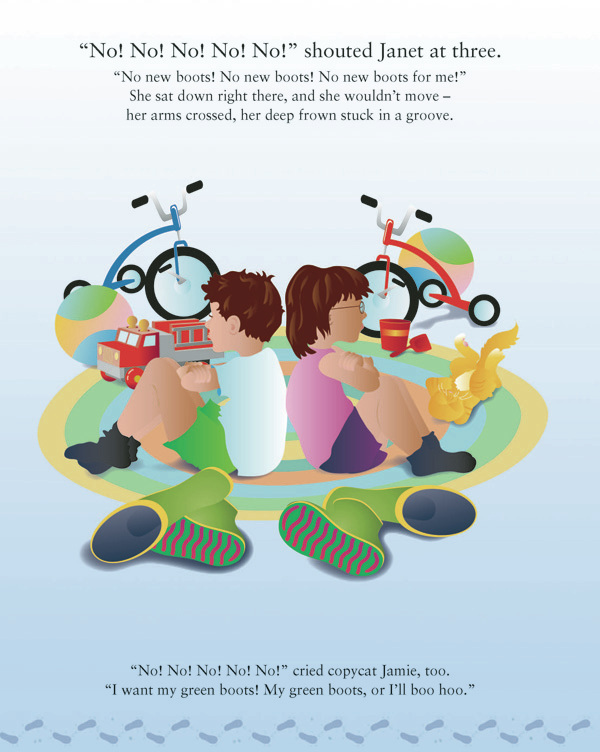 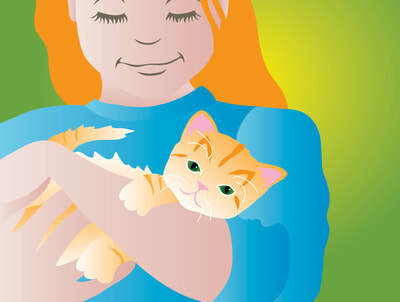 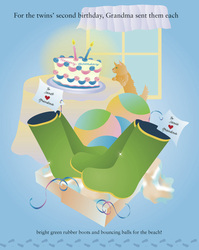 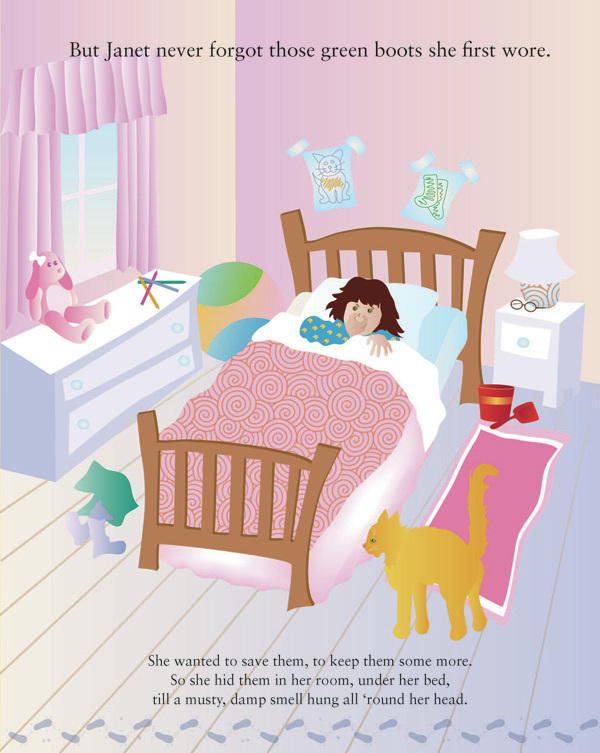 My children's book illustrations are a reflection of my many years of drawing and painting. 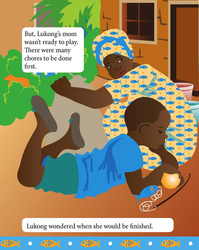 I illustrate digitally on a Wacom tablet, and did all the design, layout, print production and print management for each project. 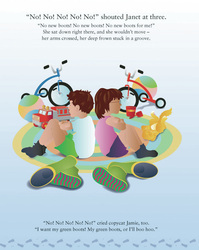 I am always looking for new projects, and keep my pricing affordable to the self-publishing author. 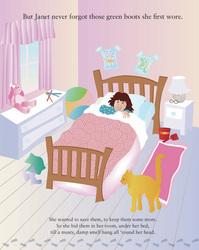 Click on an image in any series to see a larger view. 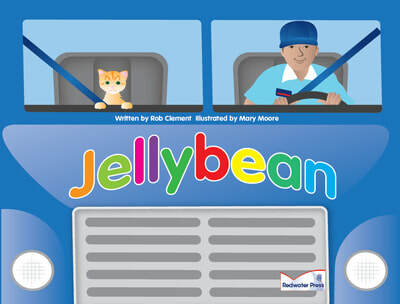 Written by Rob Clement, this oblong book has text and smaller images on every second page, not shown here. 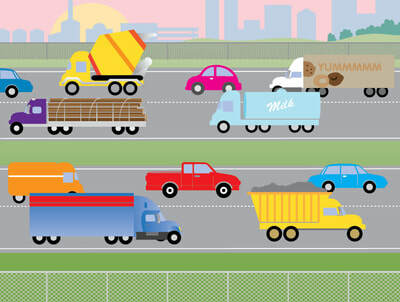 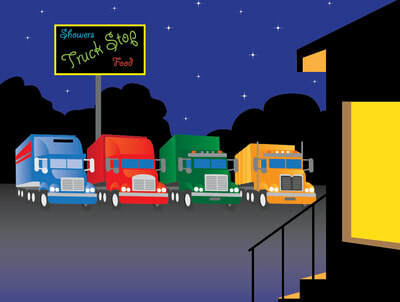 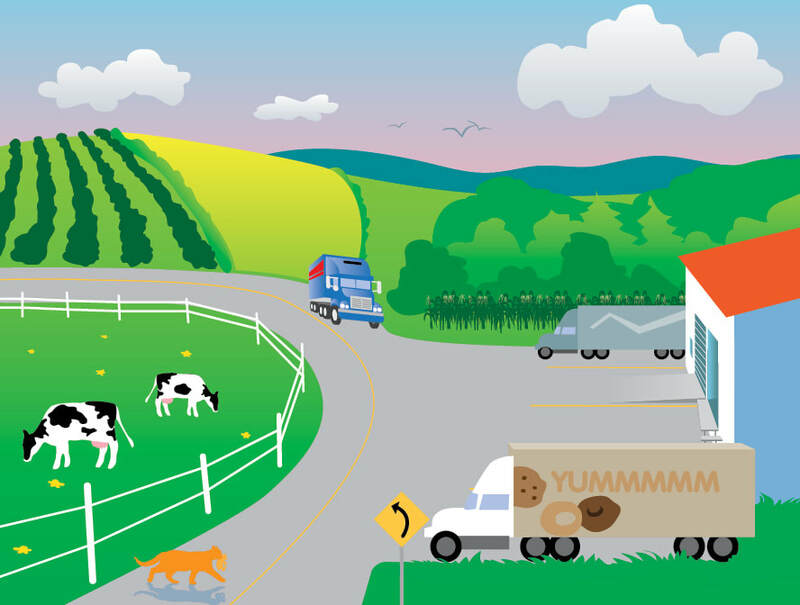 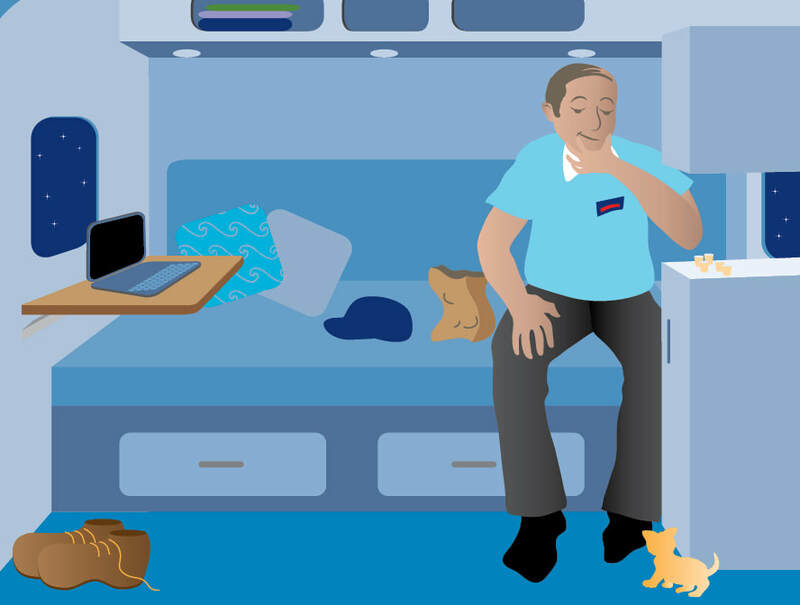 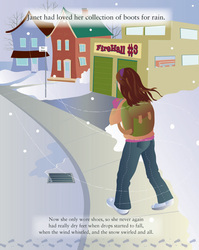 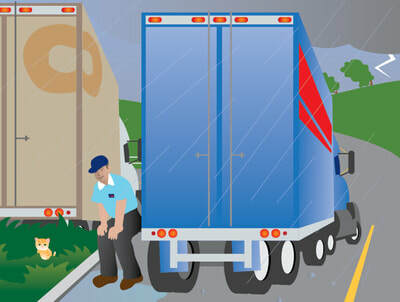 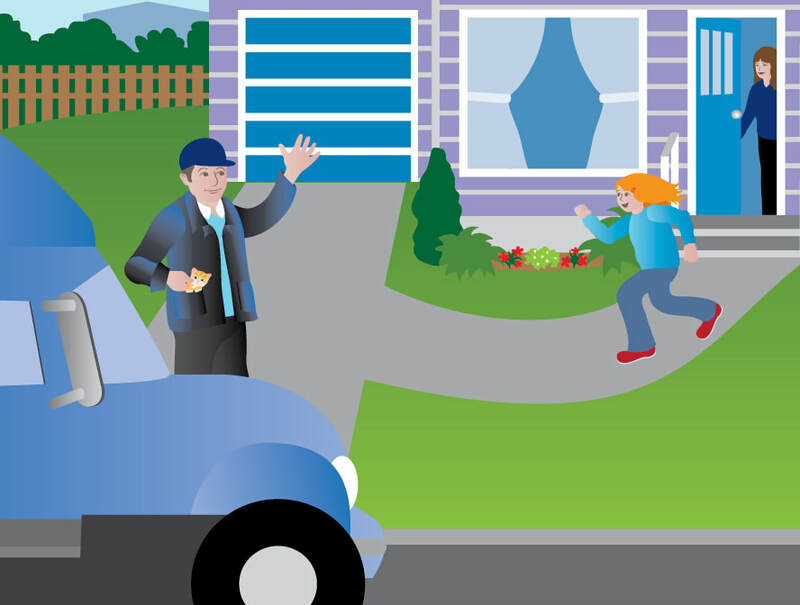 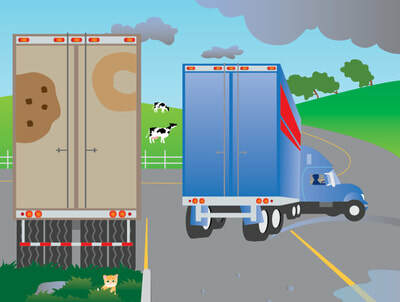 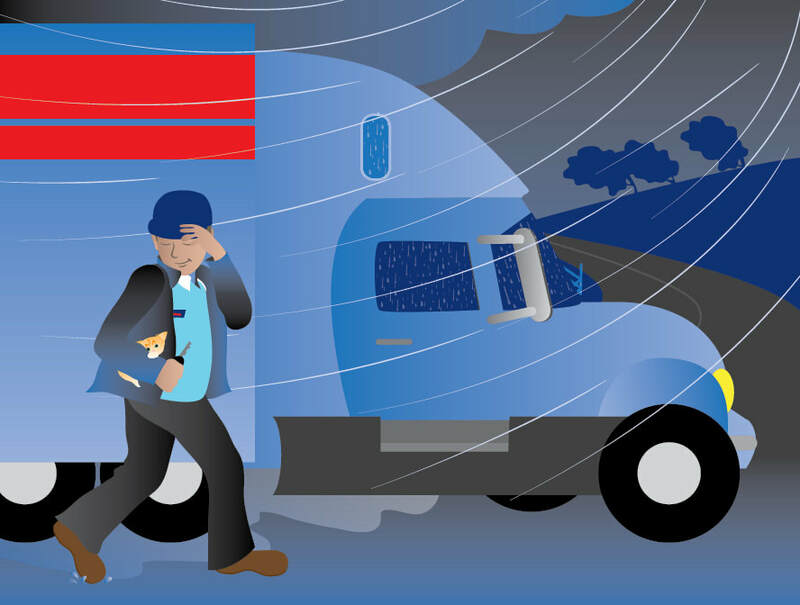 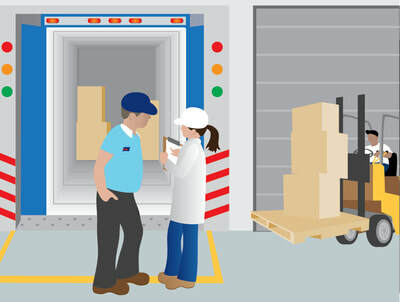 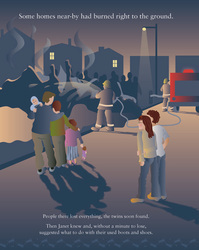 This story is based on the author's own experiences and knowledge as a Canadian trucker. 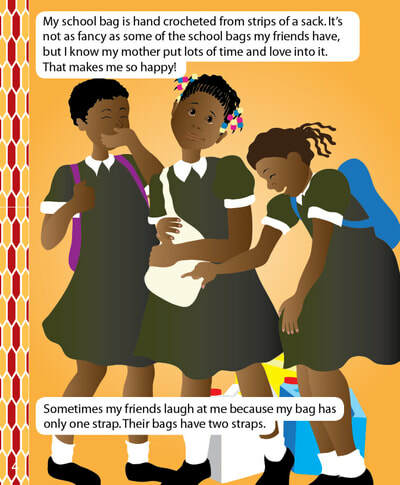 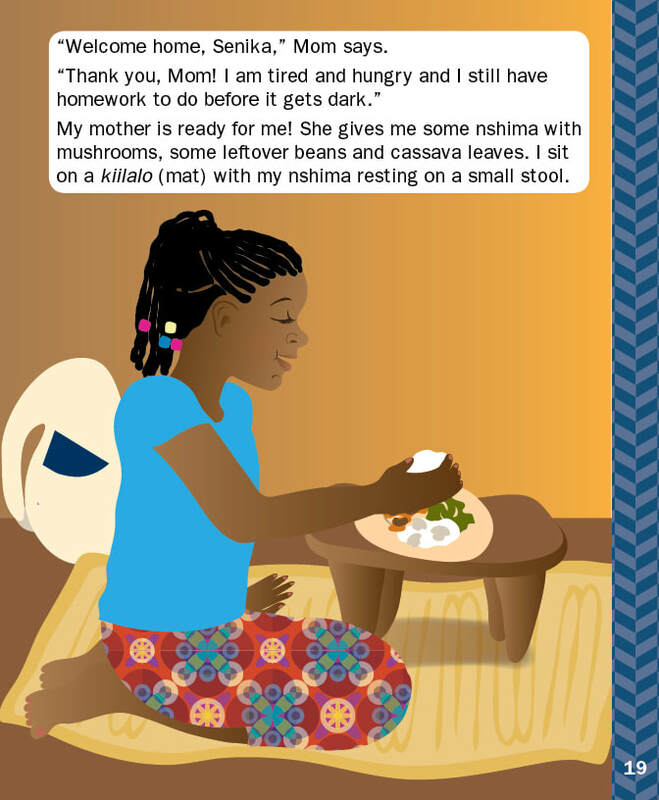 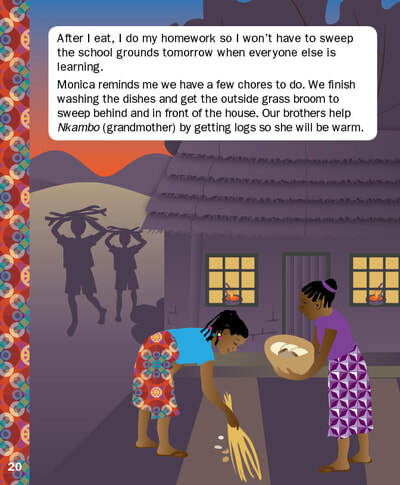 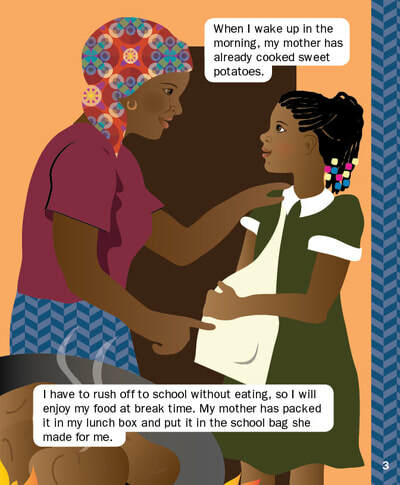 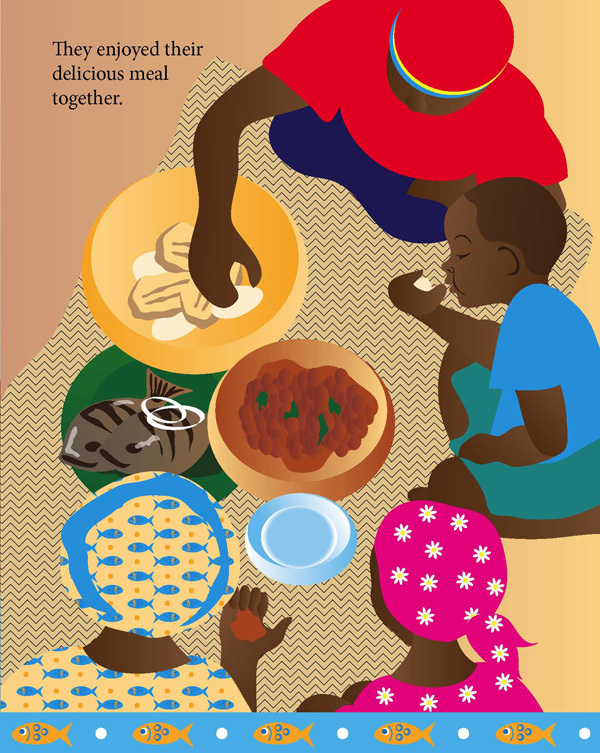 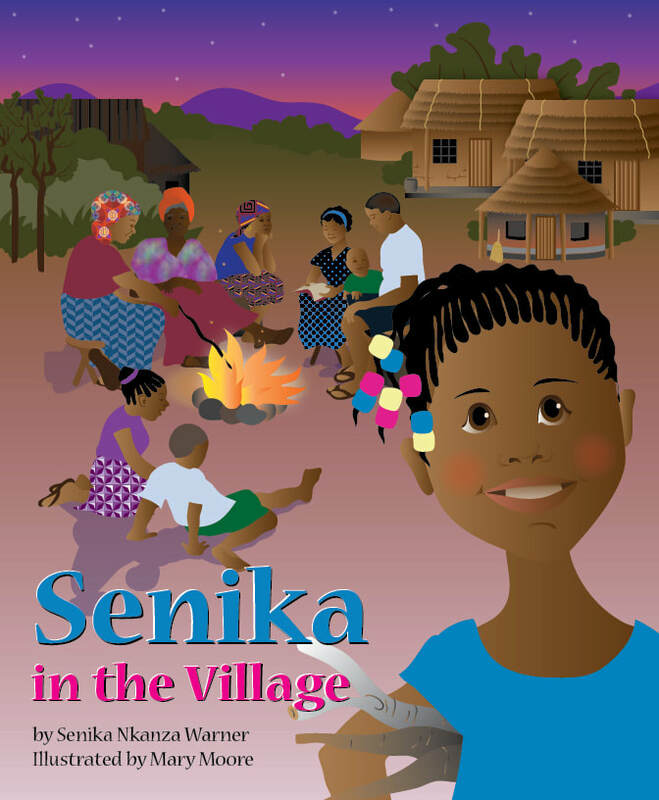 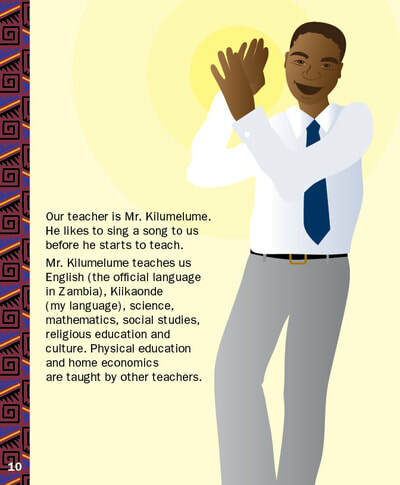 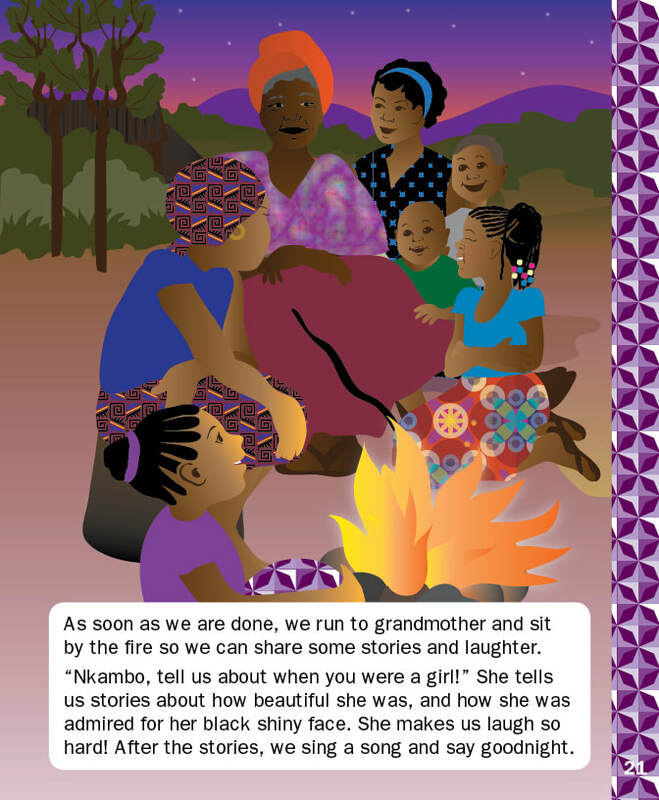 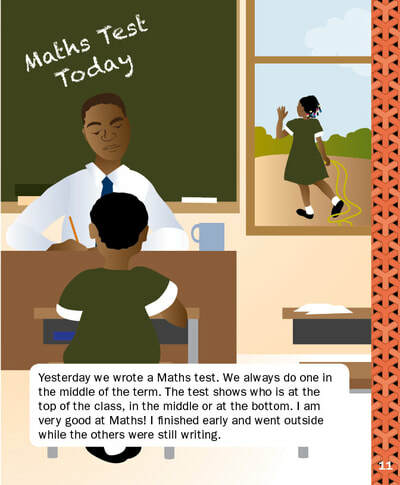 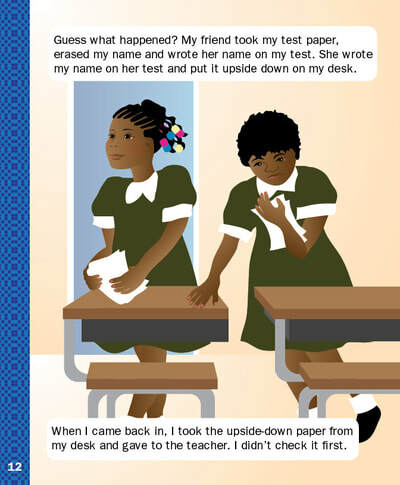 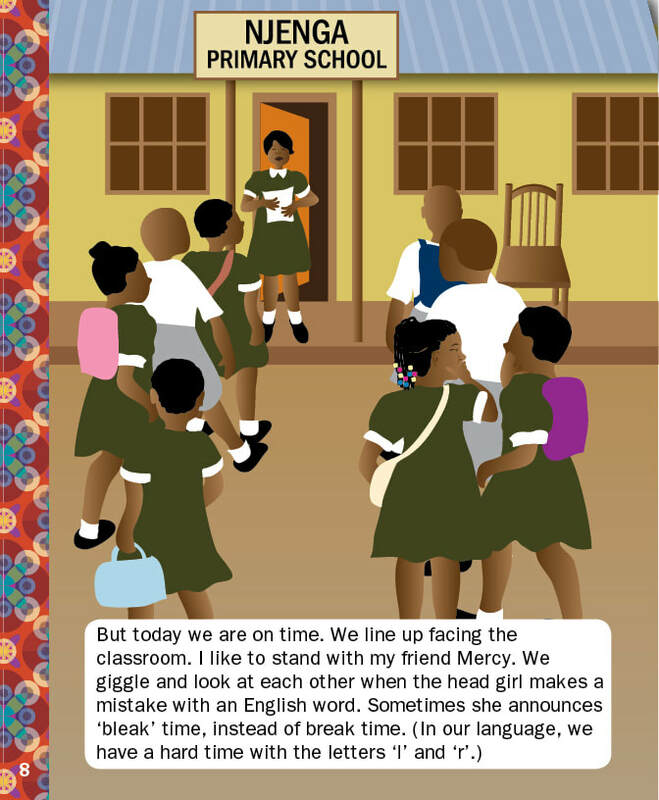 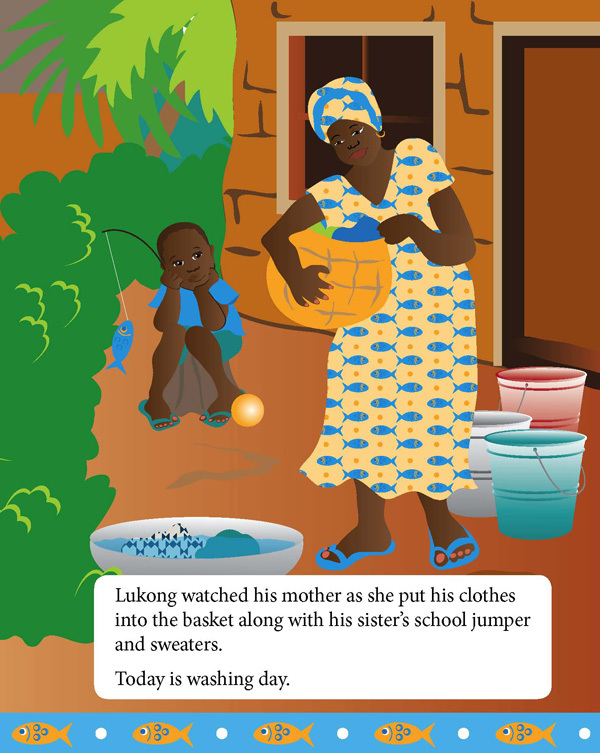 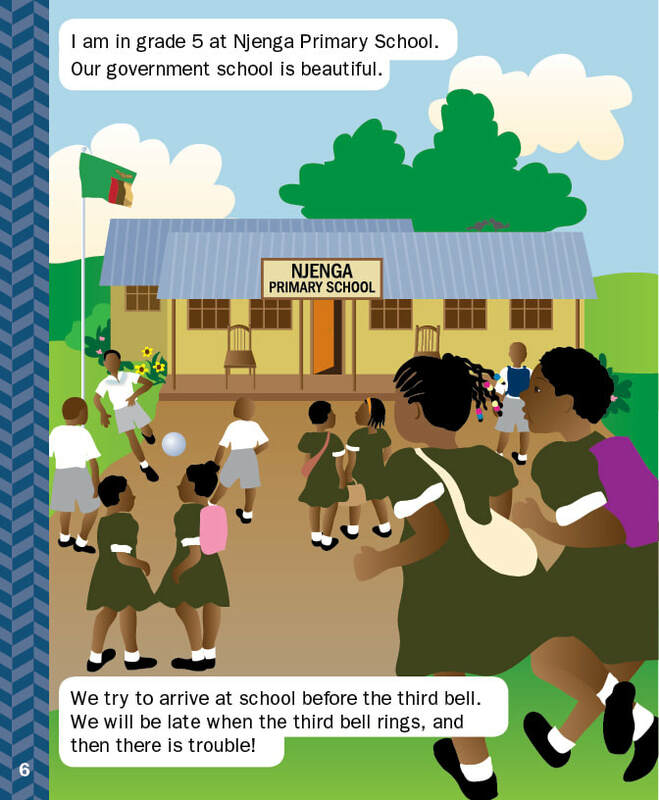 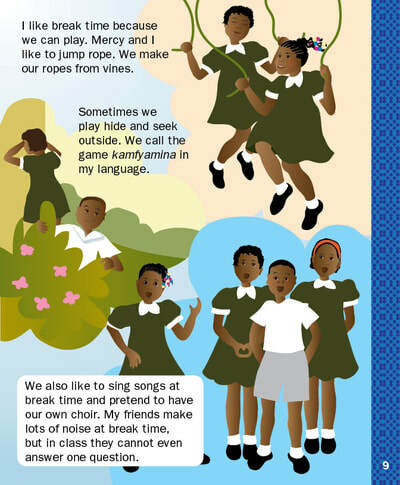 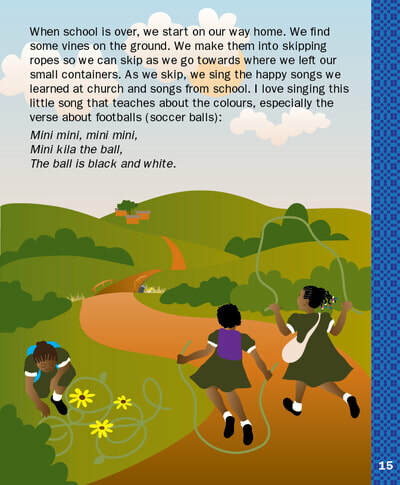 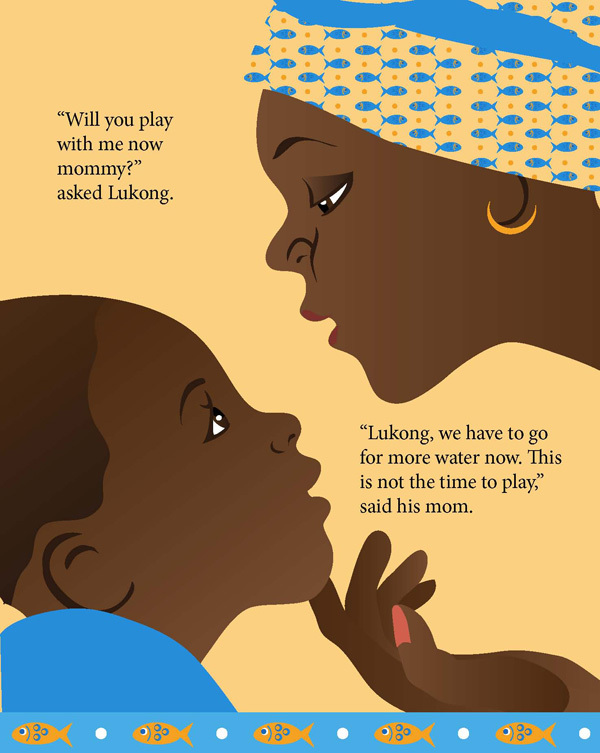 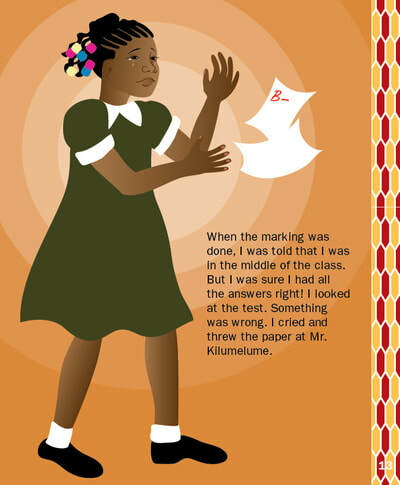 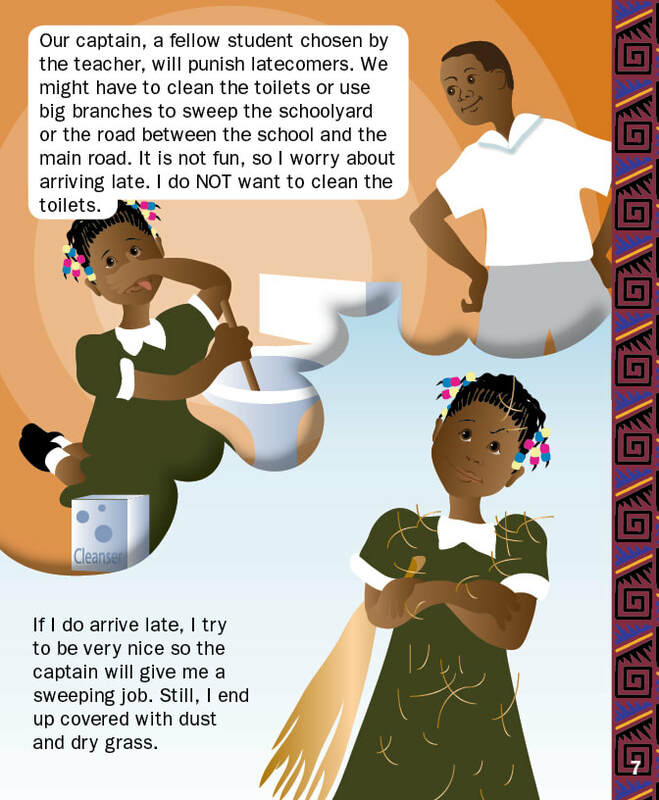 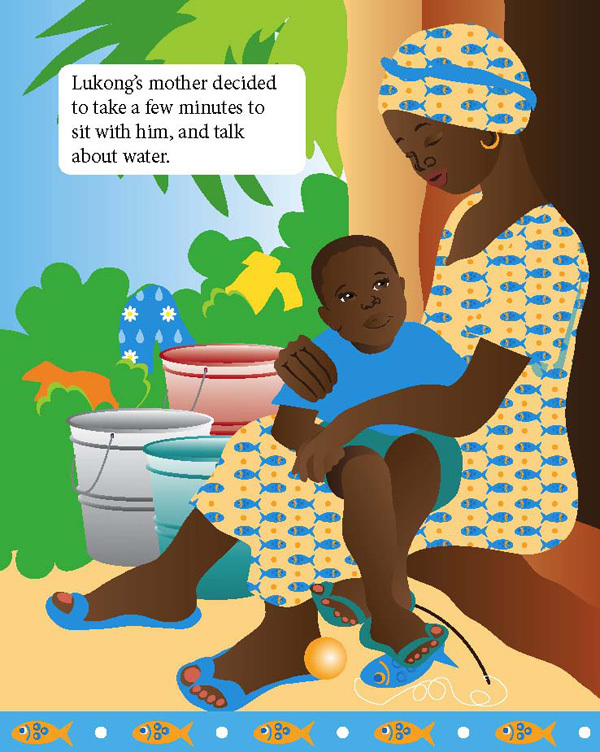 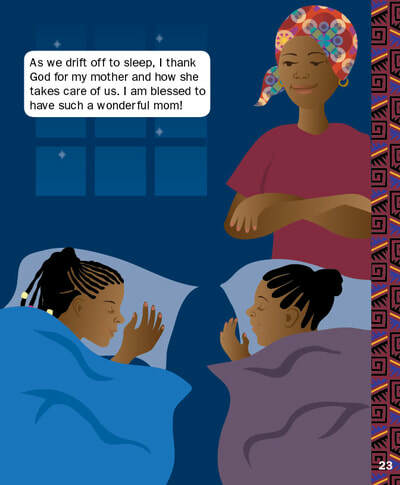 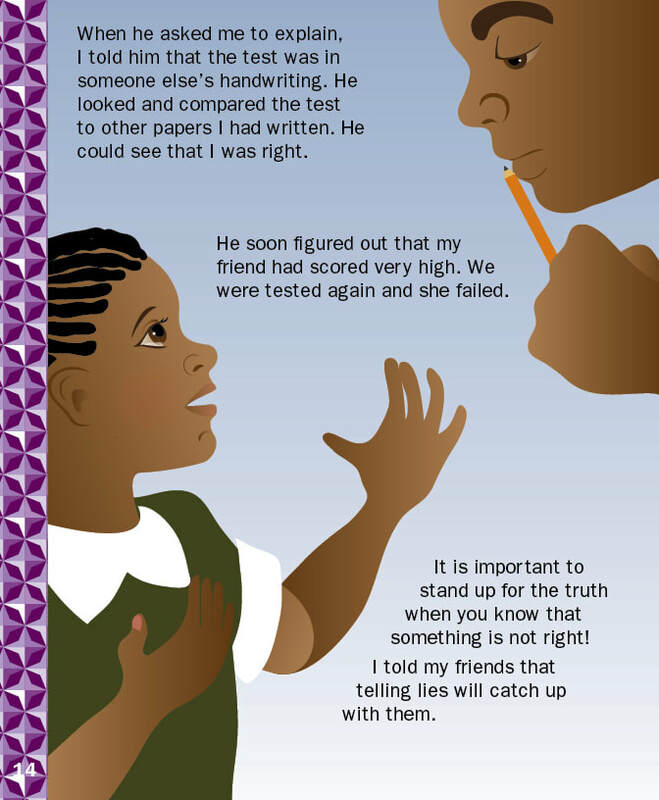 Written by Senika Nkanza-Warner, this charming story reflects on the author's own childhood in Africa. 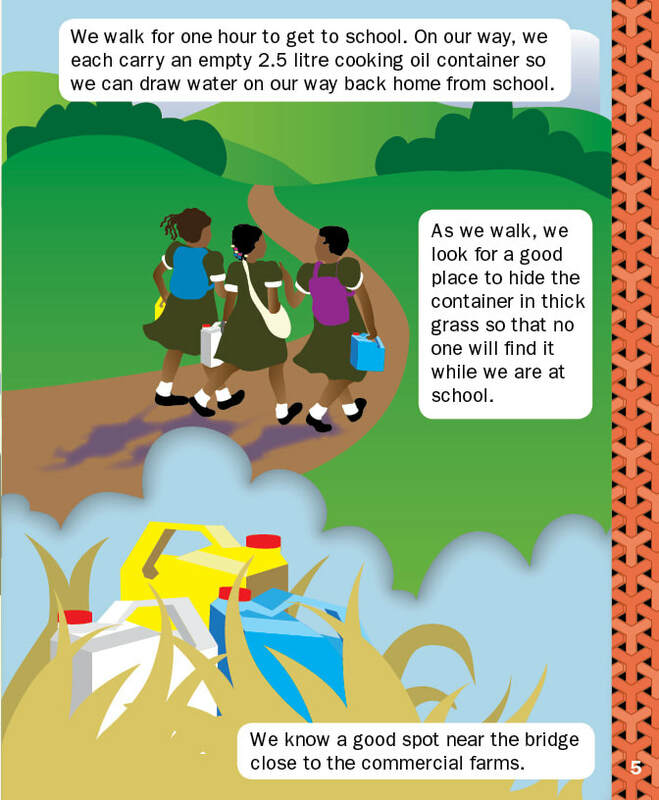 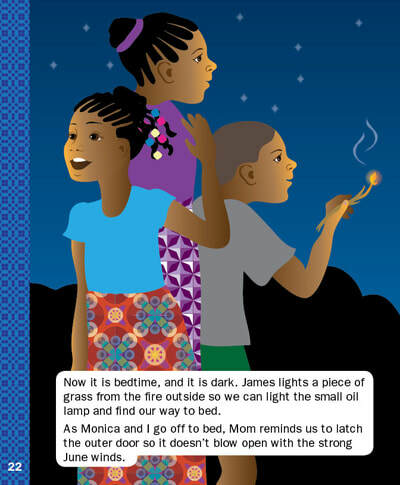 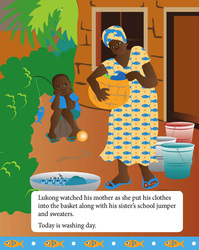 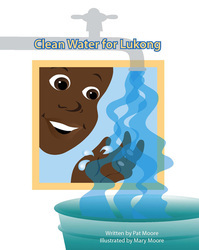 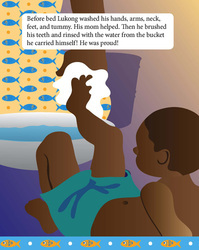 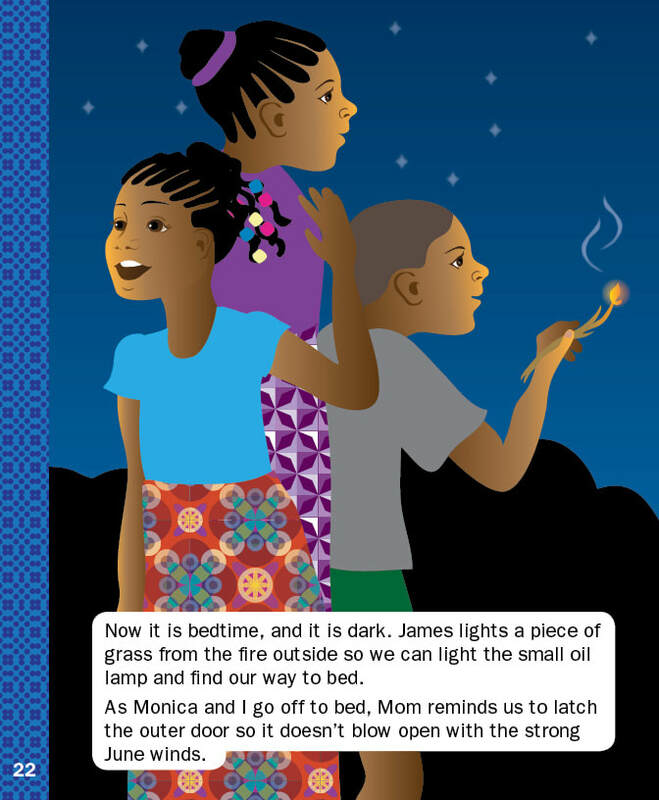 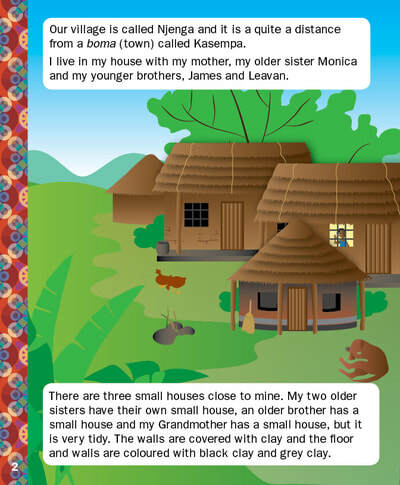 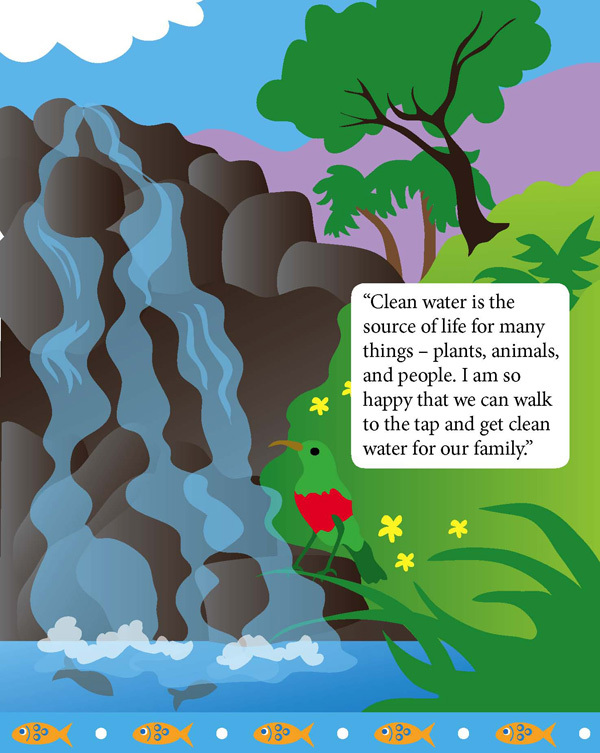 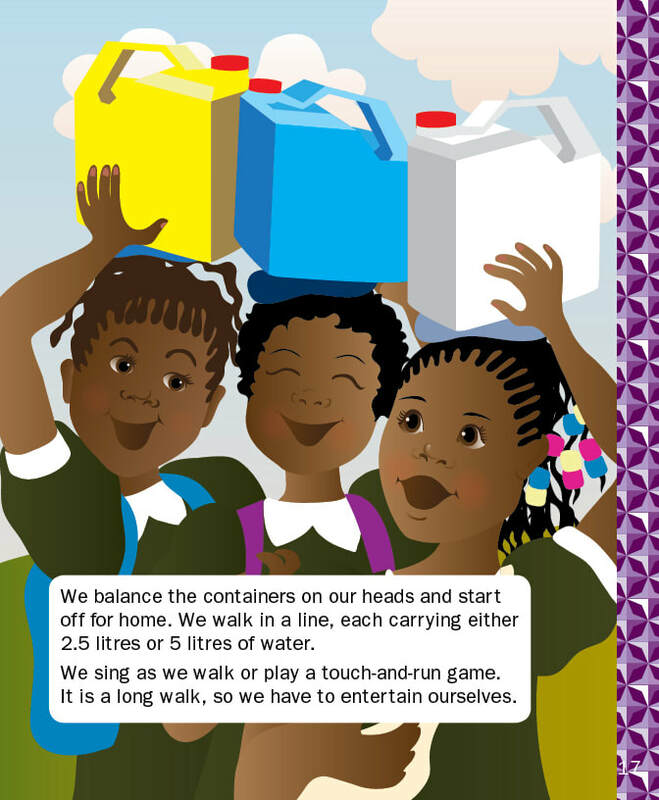 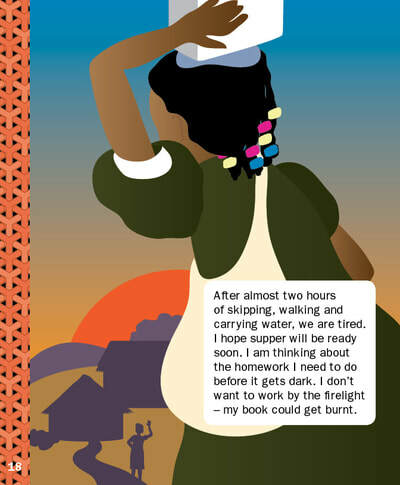 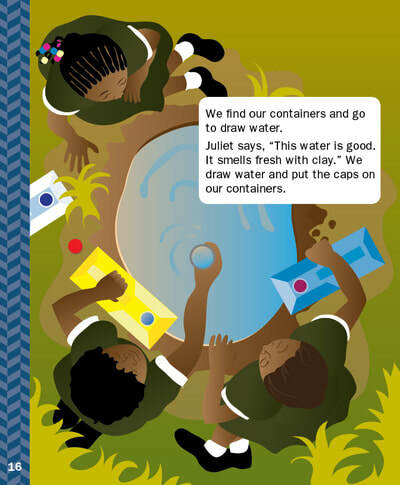 Written by Pat Moore, this tale was imagined by Pat after a trip to Africa to help bring water to a small village. 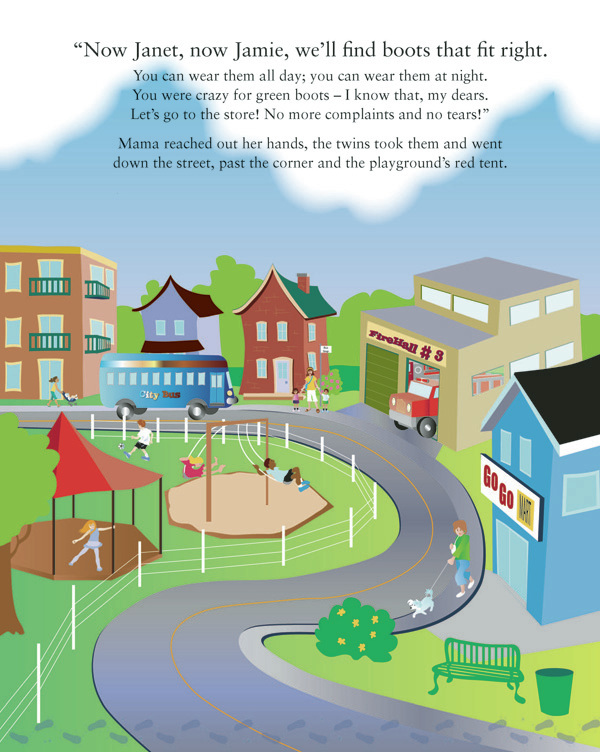 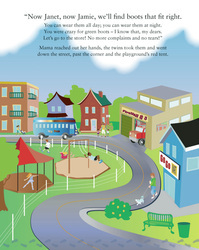 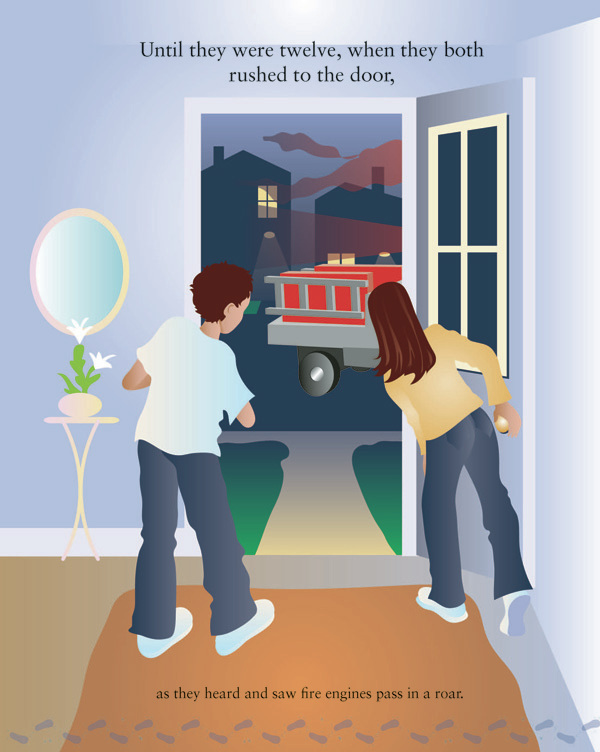 Written by J.C. Sulzenko, this poem-based tale is J.C.'s 3rd children's book.